Have info from the Noyce family here in Maine. 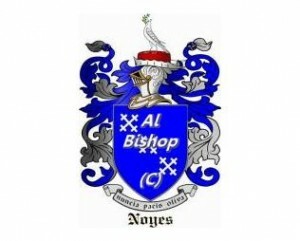 My Husbands Grandmother was Natalie Noyce. 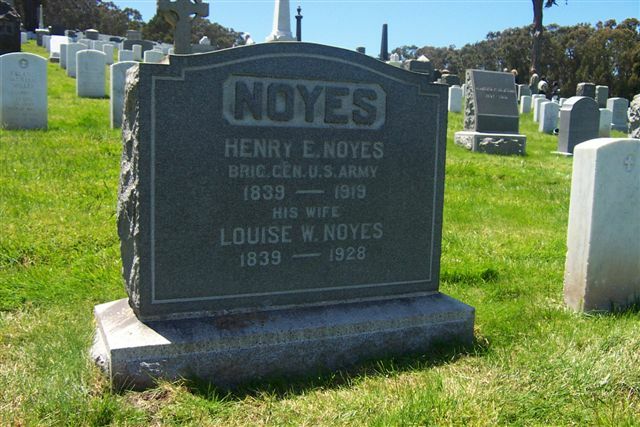 Her father was Dr . Benjam Noyce. Here in Deer Isle Maine. His father was in the civil war. Make Jesus Christ your only choice! Shed some light on this issue, please…. 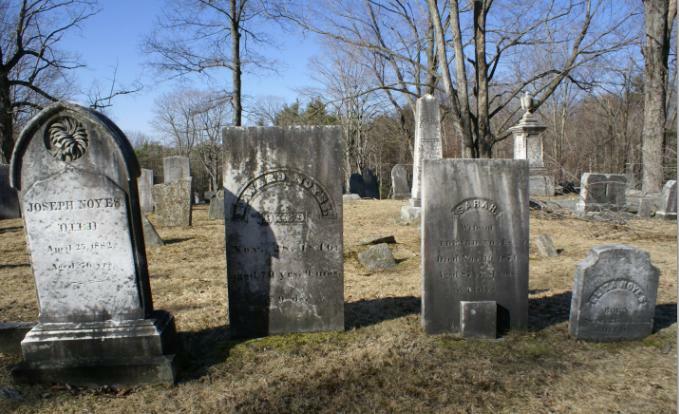 No extant gravestone has been found for Nicholas after exhaustive searches. 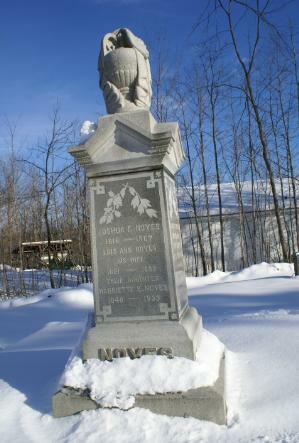 The tabletop monument to his brother Rev. 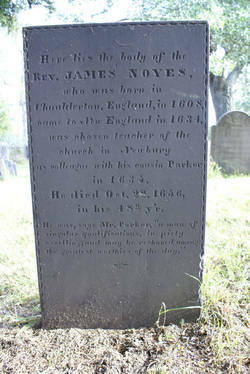 James Noyes in First Parish Burial Ground, Newbury is a memorial stone and is not necessarily the exact burial place of James. 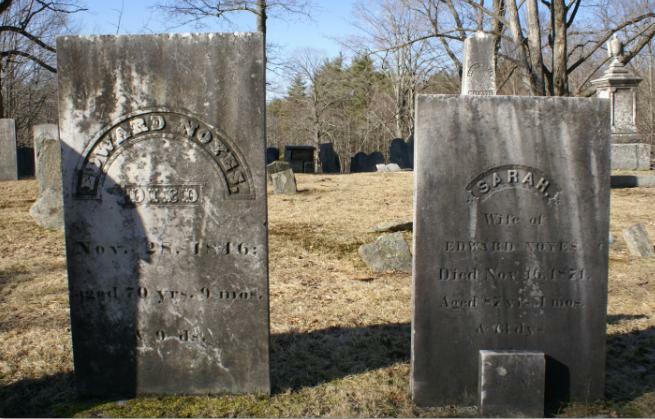 Some people have written to me speculating that James and Nicholas were actually buried in the First Settlers Burial Ground but it is known that in 1646 many of the inhabitants of Old Newbury, including James and Nicholas moved to the new town and erected a new meeting house on land owned by Abraham Toppan. 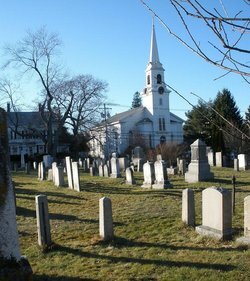 What became known as the First Parish Burial Grounds were soon thereafter established adjacent to the meeting house. 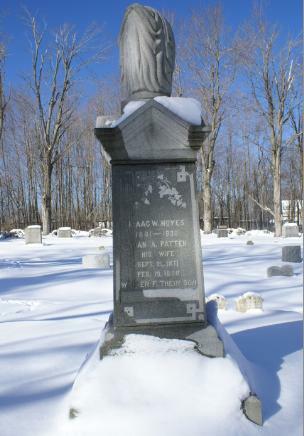 Also, I am speculating that early Puritans believed that tombstones were a form of vanity (sinful) and thus their bodies (dust) were committed to the earth from which they came from knowing full well that their Spirit lives on; went to Heaven immediately at the time of their death and the body would be considered empty or irrelevant.